We often confuse perception with reality. The way our communications look (design) can have a significant influence, especially during a first interaction. Richard will help you to understand how to make your presentations work exceptionally hard for you to communicate effectively with your audience. Don’t think pretty visuals, think effective communications. Specialising in presentational impact, Richard works with leaders and stakeholders to help them optimise their content, messaging and personal brand. 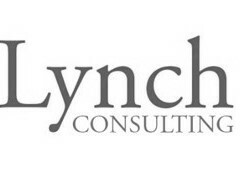 For over a decade, Richard was a partner for one of the world’s leading presentation development and coaching companies. 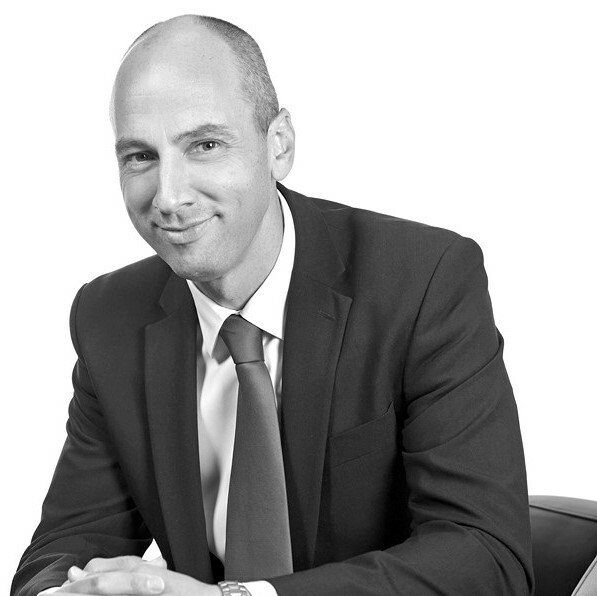 Prior to founding Ultimate Presentation, Film & Animation, he was a board member for the UKs largest privately owned temporary recruitment company and a member of the Senior Leadership team, with overall commercial responsibility for new and existing clients, as well as the marketing strategy and execution.